2014 will see a second Pro Tour team riding Rotor products – Team Lampre-Merida. The team has aligned with ROTOR specifically for their know-how and investment in biomechanical studies. This is evident in their flagship products like Q-Rings (eliptical chainrings) mounted on the 3D+ and Flow cranks and the new Power Meter cranksets. The riders and team are confident to benefit in their performance from this know-how in their training and in races. The MERIDA bikes will be equipped with Rotor 3D+, Flow and Power Meter cranks. Each rider will have the choice between a wide selection of chainrings and Q rings for their best performance set up. ROTOR will support the transition with one on one testing and set up sessions during the training camps. Brent Copeland, Team Manager of Lampre-Merida: "On behalf of Team Lampre-Merida I would like to say it gives us great pleasure to be working with Rotor starting for the 2014 season. They are a professional and passionate company who go out of their way to please every need of our riders and mechanics. It is the first time for our riders to experience Q-rings. There has been a lot of curiosity from the riders and after some transformation period and time for them to test, we will be confident to see a positive response. We are looking forward to building a strong relationship with Rotor in the future to bring about the best results for all involved." 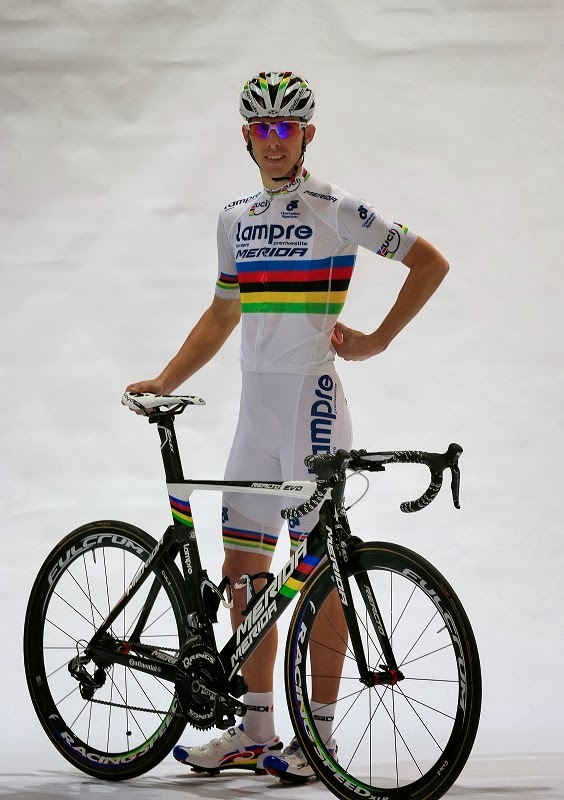 Ignacio Estelles, CEO of ROTOR Bike Components : “I feel very privileged to be joining the Lampre-Merida Team with the current world champion Rui Costa . Their synergy of Pro-Tour expertise and innovative bicycle design will help ROTOR to develop and test our products at the highest level. Especially their dedication to wind tunnel testing and aerodynamics is very much in line with Rotor product design philosophy. " 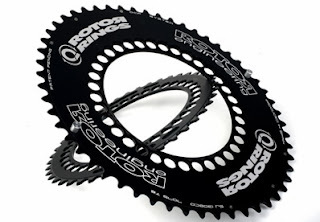 Rotor answers the question, "Why use elipitical chainrings anyway?"